In the past, H&M has tapped artists like The Weeknd to inspire their capsule collection, and are now are going to use G-Eazy’s style as the latest inspiration. 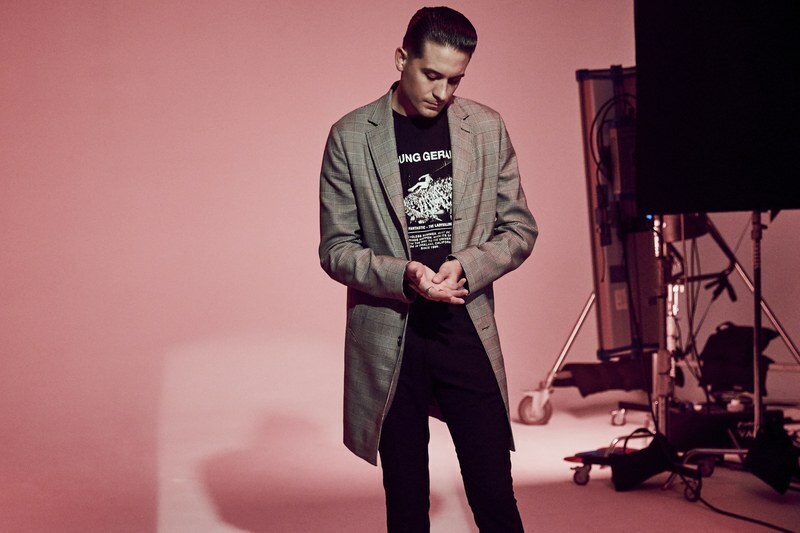 The collection will include menswear pieces that capture the G-Eazy look. The good vibes of this collaboration are sure to produce a great capsule collection. The announcement of his collaboration occurred around the same time as the release of G-Eazy’s 20-track double album which featured A$AP Rocky, Cardi B, Kehlani, and E-40. Next year, he will be launching his tour with Trippie Redd, Phora, and Anthony Ruso.